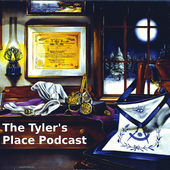 On January 31, 2010 at the installation of officers for the San Luis Obispo Scottish Rite Club in Paso Robles, California, Illustrious Robert Winter, 33º gave a moving explanation of the wonderful work performed at the Rite Care Center in San Jose, affecting the children as well as the families involved. The stories were moving and the information very valuable. 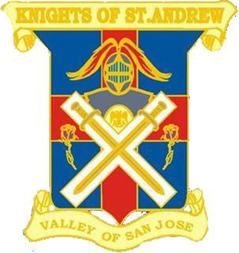 At this presentation were a group of individuals representing the Eastern Star, Chapter 95, based out of Paso Robles, California. Chapter 95 of the Eastern Star were so moved by Ill. Winter’s presentation, that they donated $500.00 to the San Jose Rite Care Center. 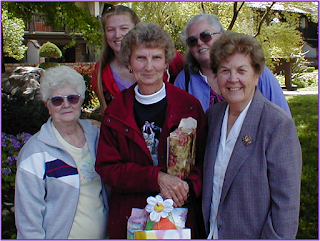 In this casual photo of Eastern Star Ladies, top officers in Bethlehem Estero Pines Chapter of the Eastern Star in Paso Robles, from right to left are: Irene Bougher - Worthy Matron; Barbara Strong - Deputy Grand Matron; Mary Baysdorfer - Associate Matron; Shawna Strong - Secretary; and Caroline Solomon - Star Point. A BIG “Thank You” to the Eastern Star for their generous donation to support the children and families, as well as the mission and goals of the Rite Care Center in San Jose.